3D printing has exploded in popularity in the last decade, but for those wanting to print medium to large scale objects, there are still significant limitations in the technology. A new method of 3D printing makes it possible to produce medium to large scale metal objects with almost total form freedom. The goal of the project was to design a showcase product that fully benefits from a new technology of using multi axis robotic arms as 3D printers. This allows metals and resins to be printed mid-air in any direction without the need for support structures. 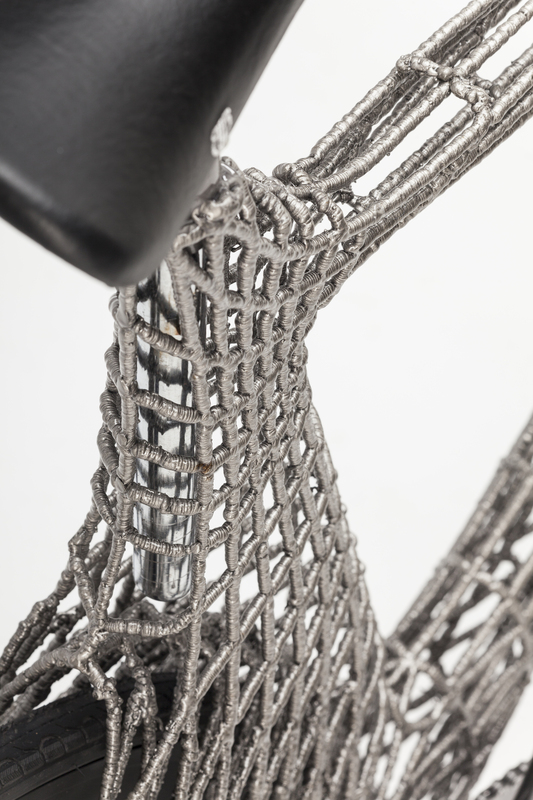 The research group created the first of its kind 3D-printed steel bicycle, the "Arc Bicycle". It weighs about the same as a normal steel bicycle. 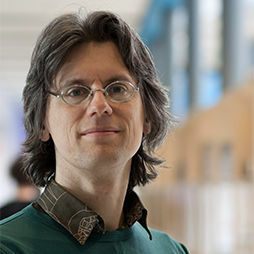 This research will encourage the development 3D printed bicycles in the future. 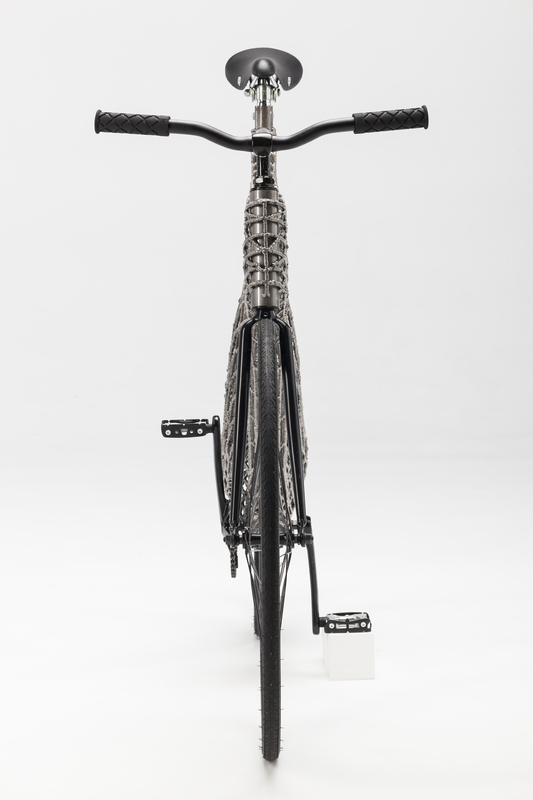 The bike is a result of a research project at the Industrial Design Engineering 3D Building FieldLab. 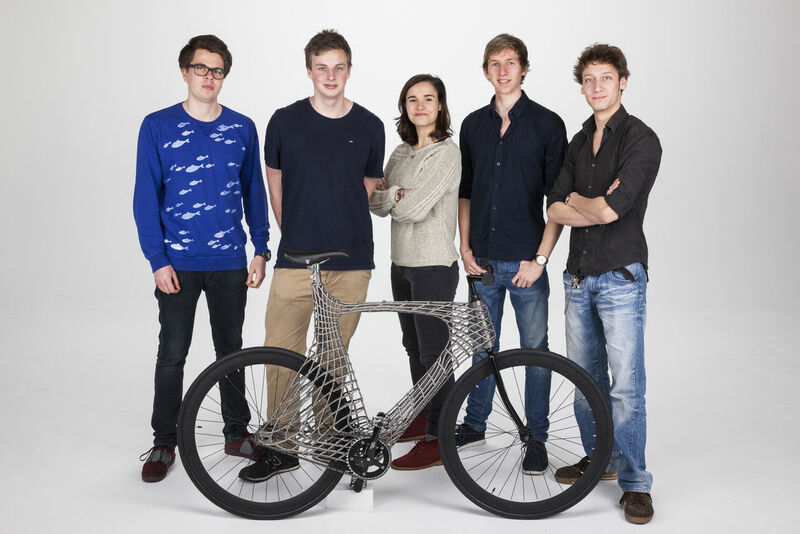 The students achieved the goal of their three-month project by printing the frame of the bicycle with the help of MX3D in Amsterdam. The Arc Bicycle gets a lot of (international) media attention.